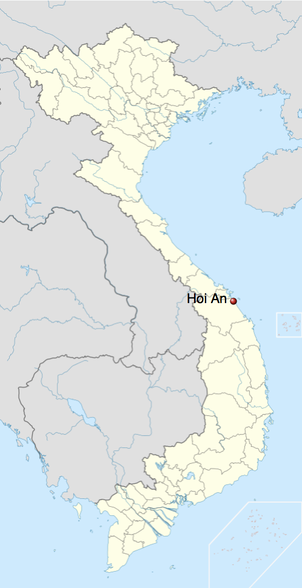 Hoi An is a beautiful and well-preserved ancient coastal trading town, located almost midway between Hanoi and Ho Chi Min City. 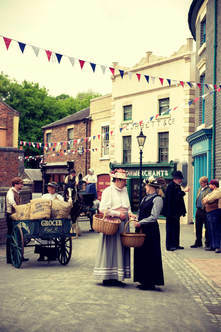 Its many canals and natural waterways add greatly to its visitor appeal. 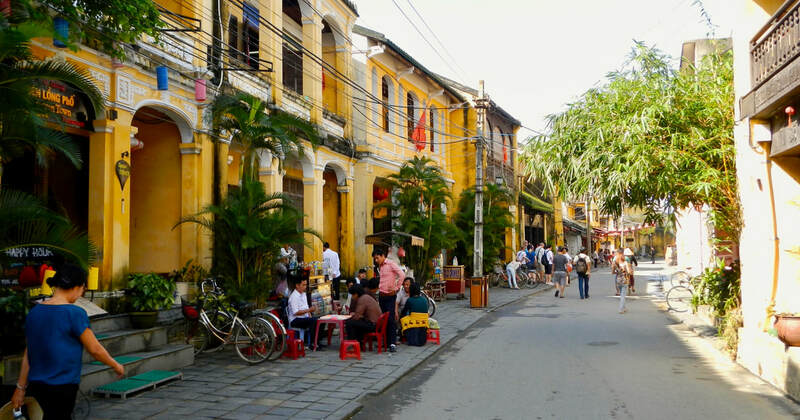 ​ Housed among rice paddies with nearby beaches Hoi An has huge charm. 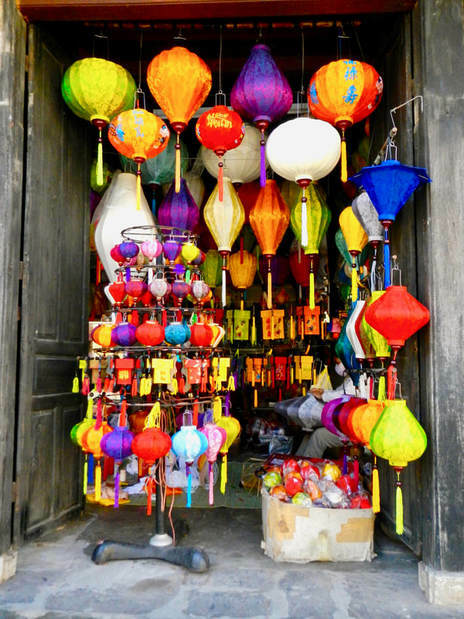 ​Handicrafts, boutique hotels, great cycle lanes, wonderful architecture, lanterns, water-palms, coffee-shops, amazing cuisine, vibrant colours. 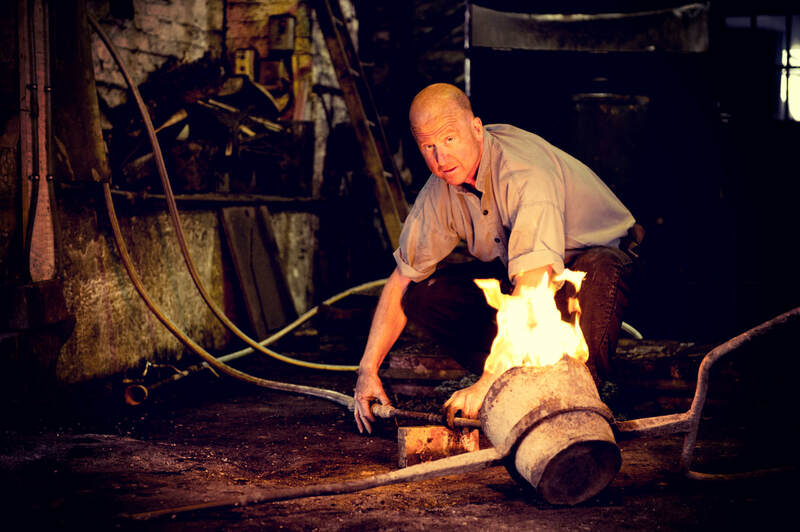 ​Ironbridge Gorge is the six square miles that changed the world ! 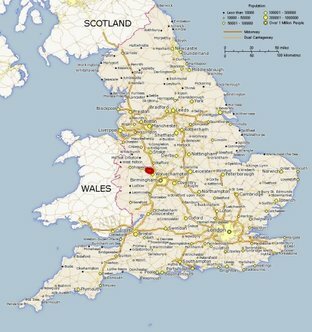 It is "of universal significance for its unique role in the development of the Industrial Revolution that largely originated in Britain in the 18th century and later spread across the world." 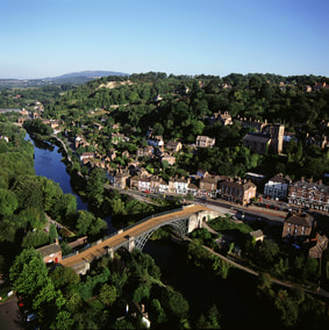 Ironbridge was "inscribed onto the UNESCO World Heritage List in 1986 and has been hailed at the second most highly recommended World Heritage Site by contributors to the travel critique website Tripadvisor."